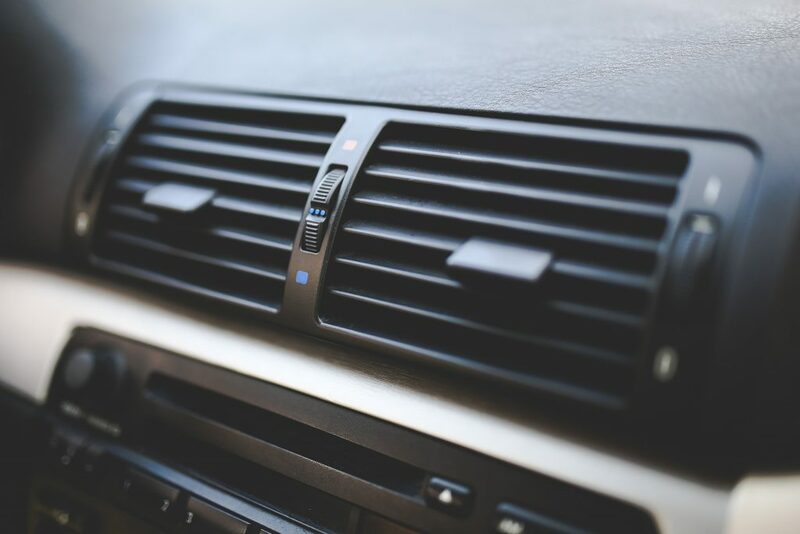 When temperatures rise, people tend to turn on the air conditioning in their vehicle. Of course, there are some people that have concerns about how their AC usage will impact their mileage. 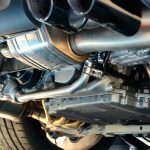 Does running the AC in your car use additional fuel? You can find the answer to this common question below. If you keep the AC running while you drive, you can expect the fuel efficiency of your vehicle to be lowered by approximately three miles per gallon. While the total impact will vary based on the car you’re driving, you can always expect your fuel efficiency to be decreased. If you’re keeping your AC running all the time, you’re going to be using more gas. You may want to limit the amount of driving that you do during the summer because of this. If you’re prepared for the extra gas usage, you’ll be able to lower your total expense. 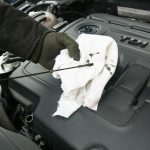 You might be curious about why your car uses extra fuel when the AC is on. This happens because energy is diverted from the engine to the air conditioner when it’s running. This leads to more fuel usage overall. Your car has to get the energy needed to keep your AC running from somewhere. As the old saying goes, nothing in life is free. If you want a cool, air-conditioned car, you’re going to have to use some of your gas to get that. Most people will agree that it’s worth using a little bit of gas to stay cool. When people realize that their air conditioner is using gas, they often decide to roll their windows down instead. It’s easy to understand the logic behind this decision, but in many cases, it isn’t actually a good idea. When your windows are lowered, wind rushes into your vehicle. This creates a drag force that makes it harder to power your car. This also leads your vehicle to consume more fuel overall. It’s likely that you’ll burn less fuel when the AC is on. If you’re driving at slow speeds, however, then rolling down the windows might be a feasible solution. Generally, you should avoid rolling your windows down if you’re traveling at speeds above 40 miles an hour. You might think that you can withstand the heat if it means that you can spend less on gas. This is fine if the weather is only slightly warm, but when temperatures are scorching hot, this can actually be dangerous. High temperatures can make it more difficult for you to properly breathe. They can lead to overheating, which can cause adverse health symptoms. Beyond that, being in a hot car can make you drowsy, which could cause you to fall asleep at the wheel. Even if you want to limit what you spend on gas, you need to be sure you’re driving in a safe environment. If it’s very hot outside, then the smartest thing that you can do is turn the AC on when you drive. You might be using more gas, but you’ll also be driving in a safe environment. Yes, running your air conditioner is going to use some fuel. That said, you won’t necessarily want to keep your AC unit turned off. You need to consider your own unique situation when you’re making decisions about what you should or shouldn’t do with your car. Look at the weather forecast, think about the speeds you’re traveling at, and decide what to do from there.